Dawson Dodd has been providing HVAC services to homes and business in the greater St. Louis area for more than 30 years. 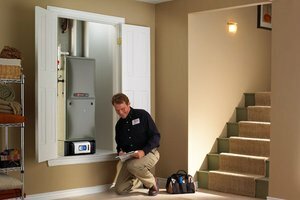 Our trained and reliable technicians are fully equipped to handle installations and repairs on all brands of heating and cooling systems. 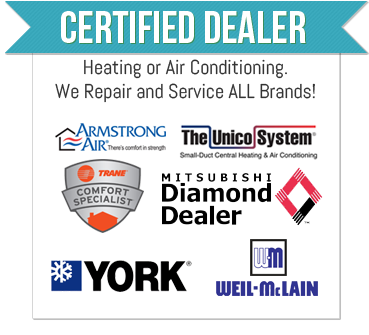 Dawson Dodd Heating & Cooling Can Help with ALL your HVAC needs. Get to know your Tech before he arrives!